Laurie's Scraps & Designs is BACK and DASHing straight into it. STRETCHing her wings and LIFTing up a new collection called INCREDI-KIT. Nothing INVISIBLE here; it's all there for your viewing and using pleasure! 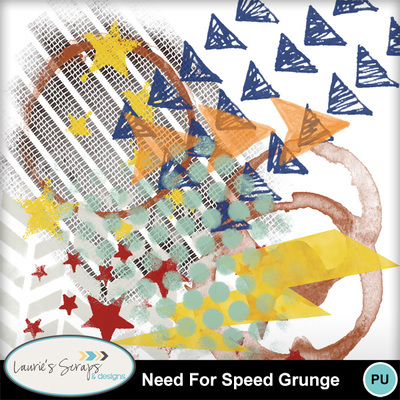 That’s right, Laurie’s Scraps has an incredible kit for you. Full of super elements like masks, bursts, flairs and words that exemplify the incredible family.